The original equipment tires have tread wear indicators that show when you should replace the tires. The location of these indicators are at 60 degree intervals around the outer diameter of the tire. 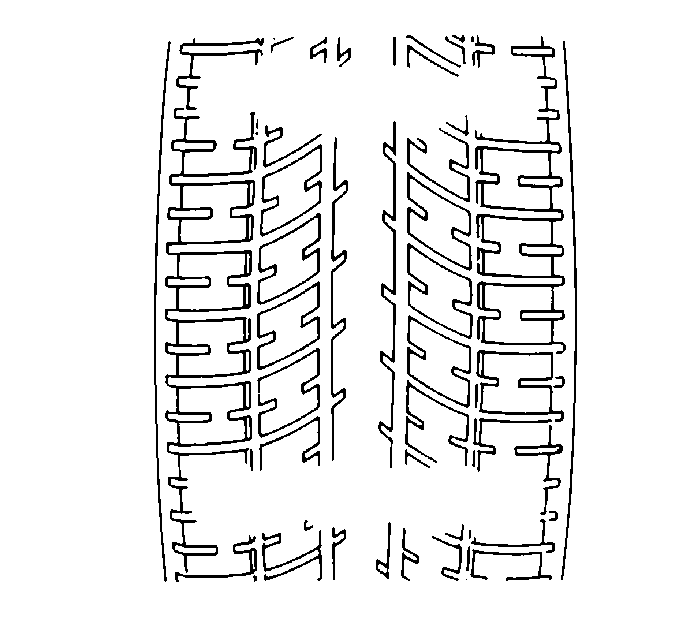 The indicators appear as a 6 mm (0.25 in) wide band when the tire tread depth becomes 1.6 mm (2/32 in).